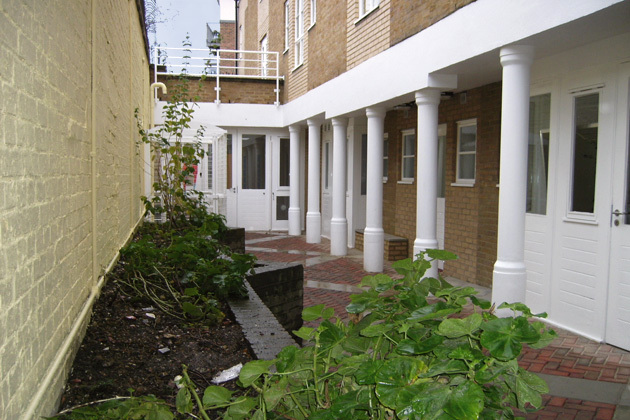 The project involved the refurbishment of an existing 3 storey residential block to create support facilities for a change of use from residential flats to Hostel accommodation in East London for Look Ahead Housing and Care. 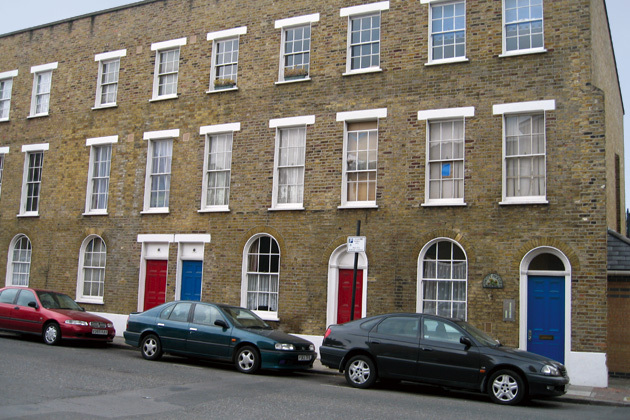 The original building, a block of terraced Victorian houses was demolished approximately 30 years ago. The listed façade was retained and a new floor was added. Tuke Manton Architects were commissioned to carry out the original additions and alterations. In the latest refurbishment completed in 2008, the internal alterations allow the building to be used as a hostel upgraded to modern standards. The ground floor accommodates a disabled flat and also a studio flat for flexibility. The upper floors have flats that are interconnected to allow for the use of two flats by larger families. There is a playroom for young children with child-friendly facilities. The building has additional areas for administration, staff and support. there is an internal paved courtyard for residents to the rear.